This policy applies to information held about clients and prospective clients, suppliers and prospective suppliers, artists, contacts and all other persons about whom Blain|Southern holds information. By ‘information,’ we mean personal information about you that we collect, use, share and store. In this policy, “we,” “us,” and “our” means Blain Southern Limited (trading as Blain|Southern), a company registered in England and Wales with No 07325505, registered office 8th Floor, 6 New Street Square, New Fetter Lane, London, EC4A 3AQ, and “you” means the individual to whom the information relates. Where our processing is based on the legitimate interest grounds described above, those legitimate interests are: (i) collecting personal information to provide you with a smooth and efficient client experience; (ii) to make sure you receive updated information on Blain|Southern's business activities; (iii) to provide the services you have requested; (iv) for our own marketing and research, including identifying potential customers, artists, press and other contacts, and to provide the relevant information about artists, events, and other activities; (v) to prevent fraud and dishonest behaviour. other business entities entity that we are connected to based on ownership or contract for administrative and similar purposes, notably Blain|Southern Berlin, Potsdamer Straße 77–87 (Mercator Höfe), 10785 Berlin. We aim to ensure that the information we hold about you is accurate at all times. To assist us in ensuring that your information is up to date, do let us know if any of your personal details change at the following email address info@blainsouthern.com. 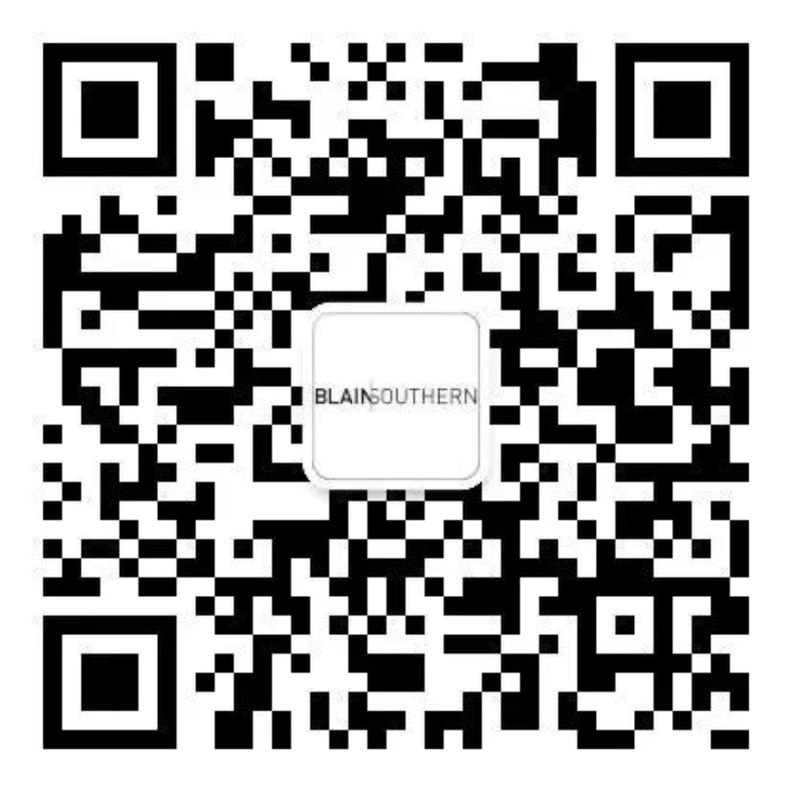 Where you are one of our clients or have otherwise agreed to be contacted for marketing we may use your personal information to send you information about Blain|Southern news, events, art fairs and products. You can unsubscribe from receiving them at any time by clicking the unsubscribe link included in each electronic mailing we send you, or at the time we gather your email online or offline in relation to our services. You also have the option of "unsubscribing" from our mailing list at any time thereby disabling any further such email or other communication from being sent to you by info@blainsouthern.com. Questions, comments and requests regarding this policy are welcomed and should be addressed to info@blainsouthern.com. Used to track a user's recent activity, last visit and general site movements. These contain no personally identifiable information.